He is a young man who was born in 1996 and still became a professional in 2019 seven years ago. 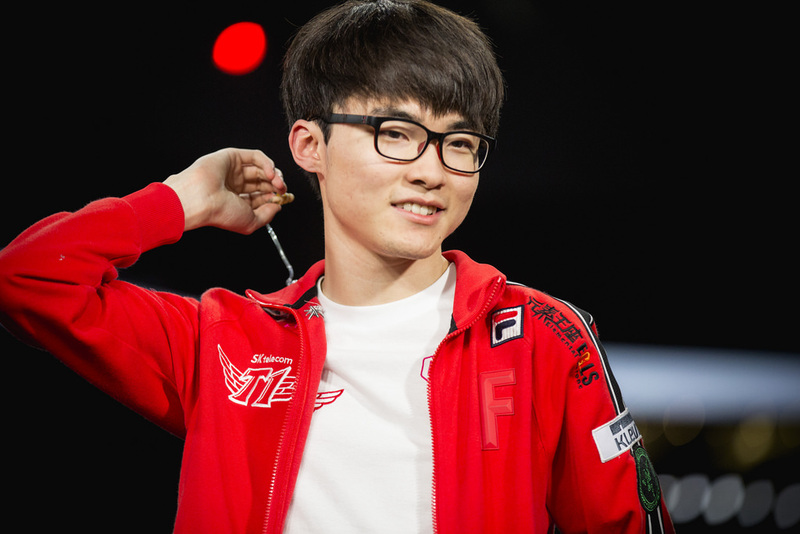 LCK now has no older midliner than ‘Faker‘. From the mouths of professional players who play day and night for three or four years, it sounds like the game is getting tired. But for the most experienced midriner, the biggest concern is still how to play better? The second priority in “Faker’s Life” is pretty simple. In the end, does that mean that only games are of interest? The “Faker” who thinks like this game also fails. 2018 was the worst year. I did not get a single title and did not even finish. In the 2018 season he had not gotten warm. I tried it anyway. I still spent a lot of time training. But the results did not follow. The body and spirit of “Faker” were forced to burn.